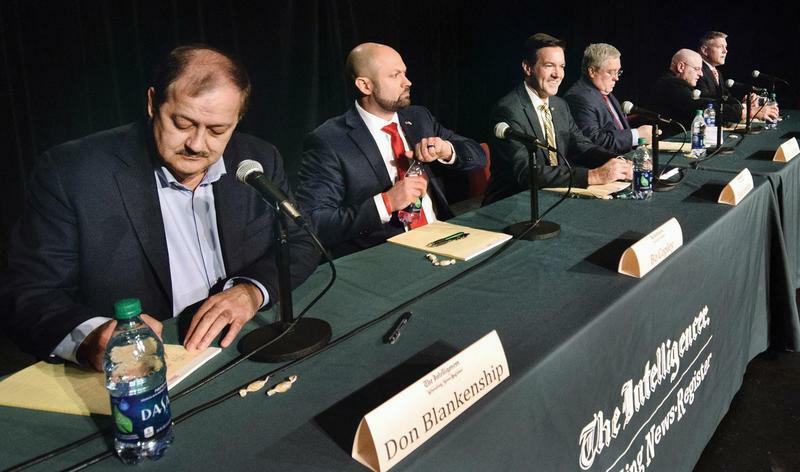 Former Coal Company CEO Don Blankenship Polarizes GOP Primary Electorate in Southern W.Va. Supporters talk with former Massey CEO and West Virginia Republican Senatorial candidate, Don Blankenship, center, prior to a town hall to kick off his campaign in Logan, W.Va., Thursday, Jan. 18, 2018. Polls show former Massey Energy CEO Don Blankenship hovering in third place in the six-way Republican U.S Senate primary primary race. 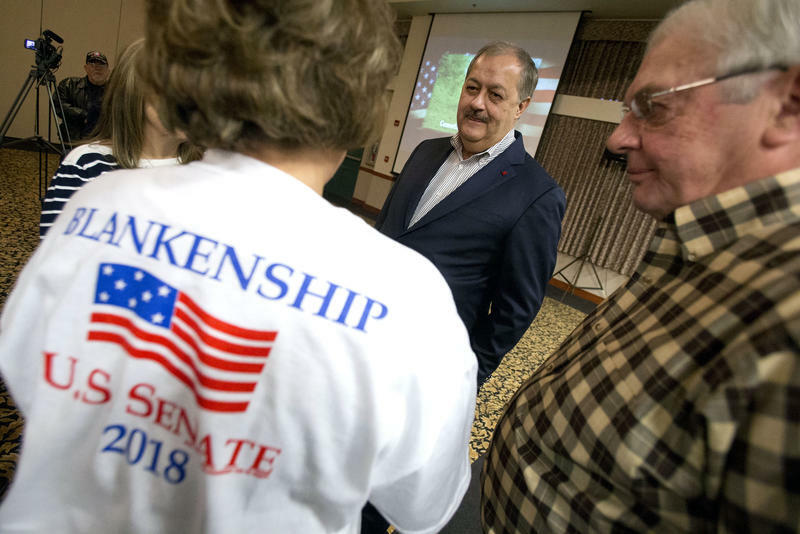 In his native Mingo County, Blankenship’s donations to the community, and a belief that he will help bring back jobs, have led some to support him. On one end of the main street in Matewan, West Virginia, a replica train station houses memorabilia from the Hatfield-McCoy feud and the historic Mine Wars. Don Blankenship grew up near here in this Mingo County town along the border with Kentucky. Massey paid for this million-dollar museum and welcome center, and a plaque on the wall bears Blankenship’s name. On the other end is the local chapter of United Mine Workers of America -- the union Blankenship tried to break at his own mines. Among the signs planted firmly out front is one thanking Sen. Joe Manchin, the Democrat Blankenship hopes to challenge in November. Joe Vagott is the of head of the Matewan Visitors and Convention Bureau. He said he’s still undecided but is leaning toward Blankenship. The 60-year-old former Massey security officer recognizes that this man, whose kids grew up playing with his own, is a polarizing figure. A jury found that Blankenship conspired to violate mine safety and health standards at Upper Big Branch in Raleigh County. Twenty-nine miners died there in 2010. It was the worst U.S. mine explosion in 40 years, and he spent a year in federal prison. Independent investigators found that sparks in the mine ignited a pocket of methane, setting off a chain of explosions, which could have been prevented. 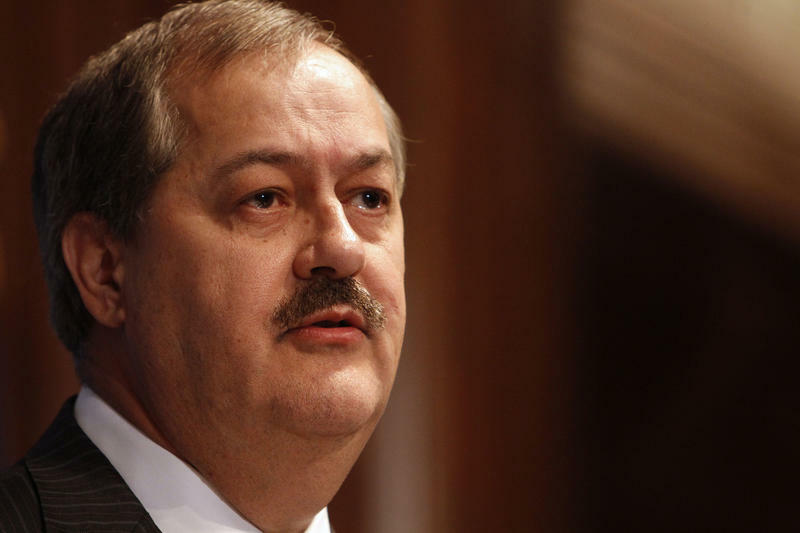 Blankenship maintains that the Mine Safety and Health Administration cut the mine's airflow, leading to an explosion and a widespread cover-up. But no other independent source who has studied what happened has ever reached that conclusion. Even before Upper Big Branch, MSHA found that Blankenship ran dangerous mines for years. Terry Steele, 65, is a retired coal miner and rank-and-file UMWA member in Nicholas County. He said he doesn’t know anyone who supports Blankenship where he lives. He also has a home in Matewan, and things are more complex there. Blankenship is running a self-funded campaign. None of his rivals have raised the mine disaster as a campaign issue, but national Republicans are working to oppose him. Those who do support him describe a man whose presence brings jobs -- and one who put money back in the community when few others did. Bo Copley is a 41-year-old former coal miner from Williamson, and he’s not the Copley running against Blankenship in the GOP primary. He touches on that nostalgia. David Cook Jr., 51, is a longtime coal truck driver and a former assistant coach for the powerhouse Matewan high school football team, the Tigers. Cook is a Democrat, but said he’d choose Blankenship over Manchin because Blankenship has helped Matewan where it counted. Cook says Blankenship helped to raise money for the team before the school was consolidated. Then after major flooding destroyed the field and equipment in 2002, he wrote a big check. The flood response factors in heavily for Denise Sipple, a 42-year-old from North Matewan. She works at a grocery store just over the border in Kentucky. She said, her husband had a successful career at Massey. And as Independents, they can vote in Republican primary in West Virginia. Gestures like that go a long way. Chuck Keeney, an Appalachian history professor at Southern WV Technical and Community College, said they hearken back to the days when corporate titans acted as benefactors even while ruling with an iron fist. Keeney senses a lot of gusto for Blankenship that’s not reflected in other candidates. About 100 miles away in Raleigh County, Gary Quarles walks around his woodsy living room, surrounded by mine memoriabilia and dozens of family photos. He and his wife, Patty, lost their only son, Gary Wayne, in the Upper Big Branch mine explosion. He was 33 and left behind an 8-year-old daughter and 10-year-old son. An autopsy revealed he also had black lung disease. The Blankenship signs that dot the road between Williamson and Matewan are nowhere to be found in these parts, just minutes away from where the mine exploded. If a Blankenship ad comes on TV, Gary turns it off, but then they show up when he’s listening to country music on YouTube. Quarles is angry about Blankenship’s run. He’s accepted that some people refuse to believe the facts about the mine disaster, but he wonders how anyone could vote for him. And though he never wants to see him again, he has a message for Blankenship himself. That unrepenting attitude has shades of another larger-than-life coalfields personality -- Logan County Sheriff Don Chafin. He led the armed movement to break up the unions in a violent chapter of the mine wars. Chuck Keeney says the area has a history of defying figures like Chafin and celebrating them at the same time. The 2018 GOP primary is May 8. 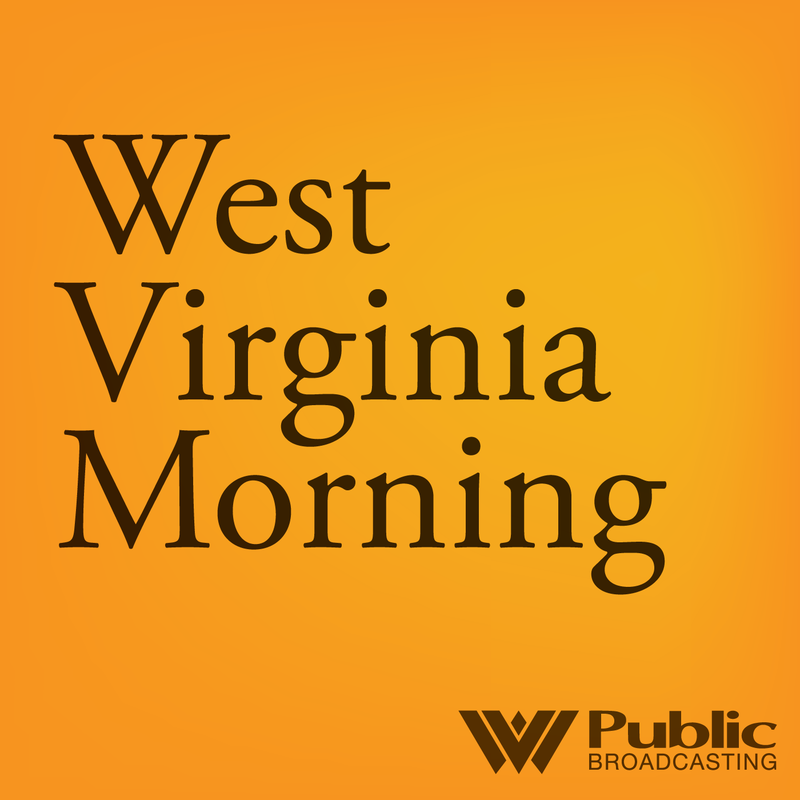 Listen to West Virginia Morning on May 4, 2018. On this West Virginia Morning, we’ll hear the latest from the Democratic Primary Race for U.S. Senate, and we’ll hear a report on Republican U.S. Senate candidate and former Massey Energy CEO Don Blankenship – who’s holding third place in the Republican six-way race. An ex-coal executive who's running for U.S. Senate after serving a prison sentence has unleashed a political ad that takes swipes at "China people" and calls the Senate majority leader "Cocaine Mitch." 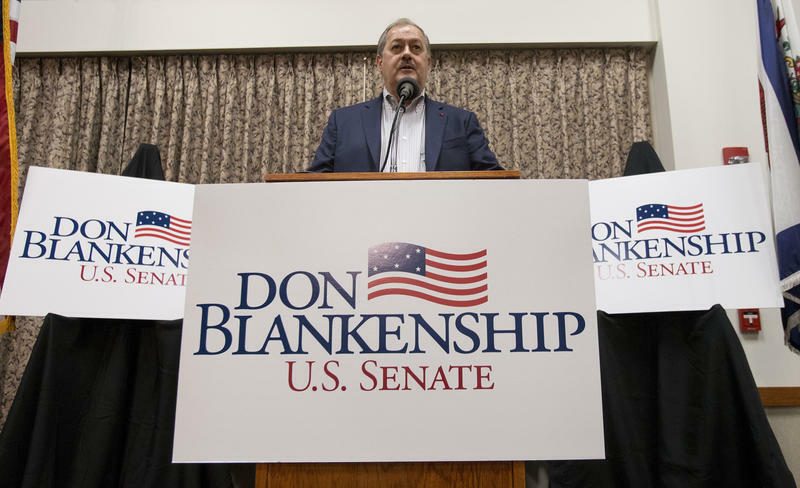 Former Massey Energy CEO Don Blankenship, a Republican, is seeking the West Virginia seat now held by Democratic Sen. Joe Manchin, but his ad disparages Kentucky GOP Sen. Mitch McConnell. 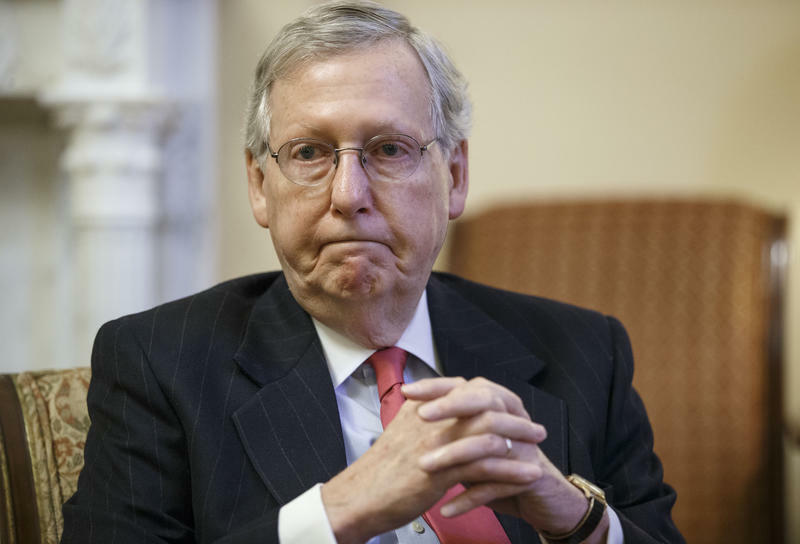 It's the second ad he's used to label the leader "Cocaine Mitch." Just days before West Virginia’s primary, the race for the Republican nomination for U.S. Senate has become increasingly aggressive and bold with attacks between candidates. Fueled by the national spotlight, a recent string of debates and high-dollar out-of-state spending, GOP Senate hopefuls have focused their bids on aligning themselves with President Donald Trump -- who maintains a strong approval rating in the state at 61 points, according to March polling from Morning Consult. Republican Don Blankenship doesn't care if his party and his president don't think he can beat Democratic Sen. Joe Manchin this fall. This former coal mining executive, an ex-convict released from prison less than a year ago, is willing to risk his personal fortune and the GOP's golden opportunity in West Virginia for the chance to prove them all wrong.